Nicki fired a shot at a female rapper in 'No Flag', which features Cardi's boyfriend Offset. 3. 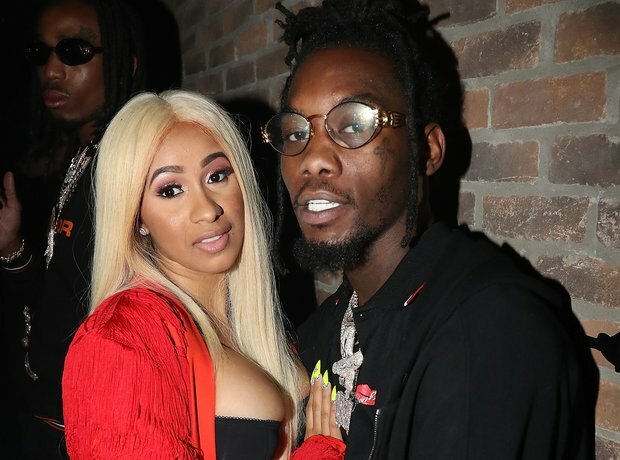 Nicki fired a shot at a female rapper in 'No Flag', which features Cardi's boyfriend Offset.